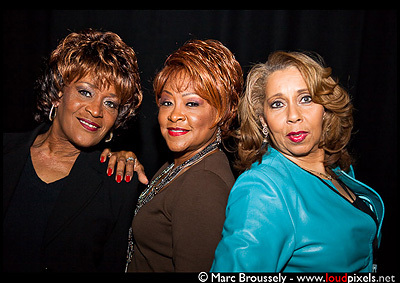 Coming soon – A closer look at The Three Degrees! Starting out in the mid-1960’s and still going strong: The Three Degrees is one of the most enduring girl groups of all time, and even though they have seen a few personnel changes during their almost 50 year tenure in the entertainment field, they have managed to keep their sound, style and electrifying stage shows intact! 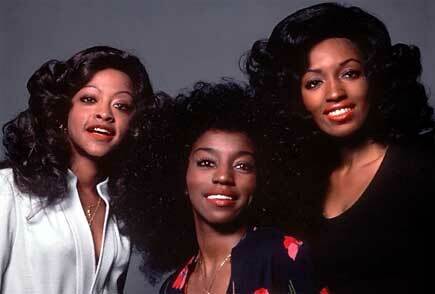 The Three Degrees – pictured in the early 1970’s. Beautiful to look at, beautiful listening as well! From the start, in the 60’s they were more or less a typical girl group, then a switch of labels in 1970 saw them moving into sophisticated soul and R’n’B on the Roulette label. From 1973 they reigned as the Queens of Philadelphia International Records, scoring several of their biggest hits. Another change of labels, to Ariola in 1978 saw them comfortably fitting into the disco craze – and the girls released some terrific dance music on that label. In 1985 they became the first big “name artists” to work with the Stock-Aitken-Waterman team in the UK. A lot more about this and an in-depth look at their complete album discography soon to follow!